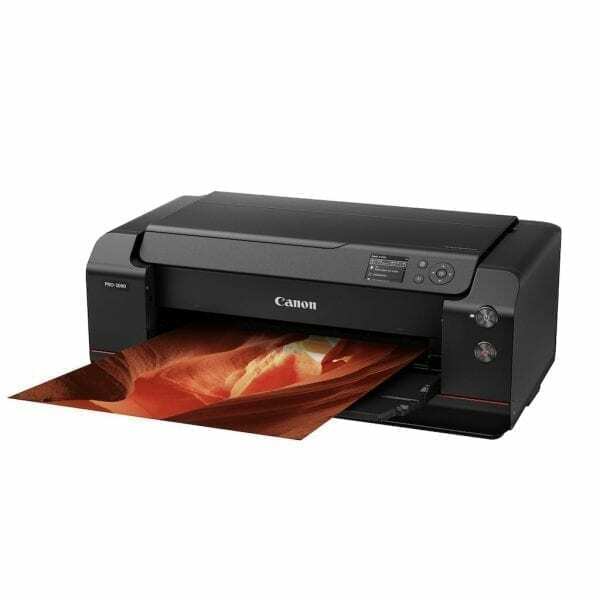 For the very best photographic quality, the Canon PRO-4000 can produce images up to 44” with the best print quality, outstanding speed and reliability. 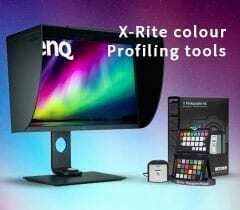 Marrying LUCIA PRO pigment ink technology with a 12-colour, 1.28” print head, the Canon imagePROGRAF PRO-4000 delivers a stunning colour gamut and impressive tonal expression. 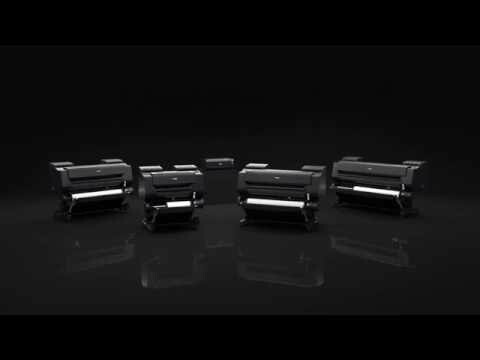 Canon’s L-COA PRO engine harnesses advanced algorithms and application-specific integrated circuitry to ensure overall performance is fast and efficient. 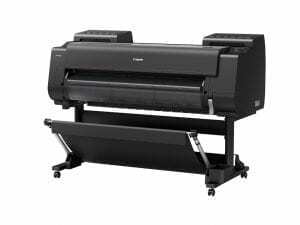 Experience unwavering quality from the PRO-4000’s sturdy frame, which maintains a precise distance between the print head and media while reducing reverberations. The Canon imagePROGRAF PRO-4000 benefits from an intelligently configured print head and features such as dual-roll functionality, combining to deliver rapid output speeds. 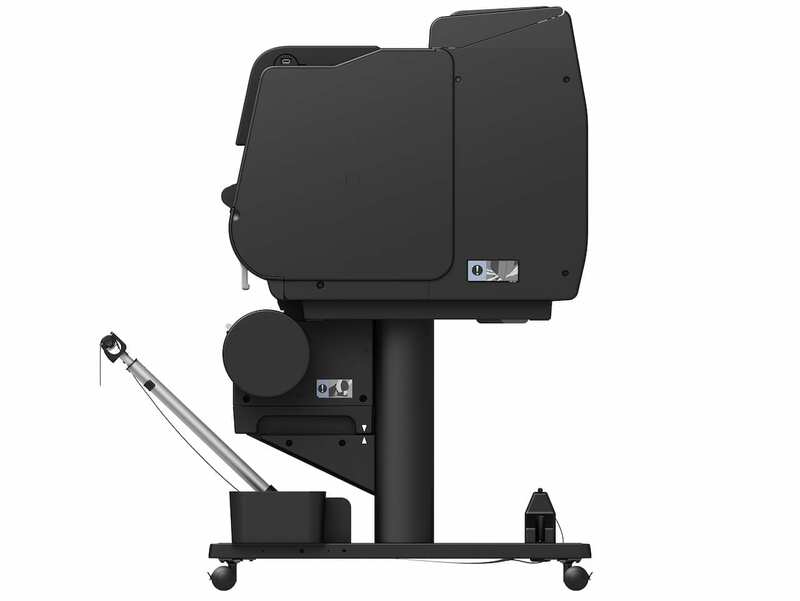 Built to slot seamlessly into a wide variety of workplaces and professional environments, this model is compact and can work with both Windows and Apple setups. 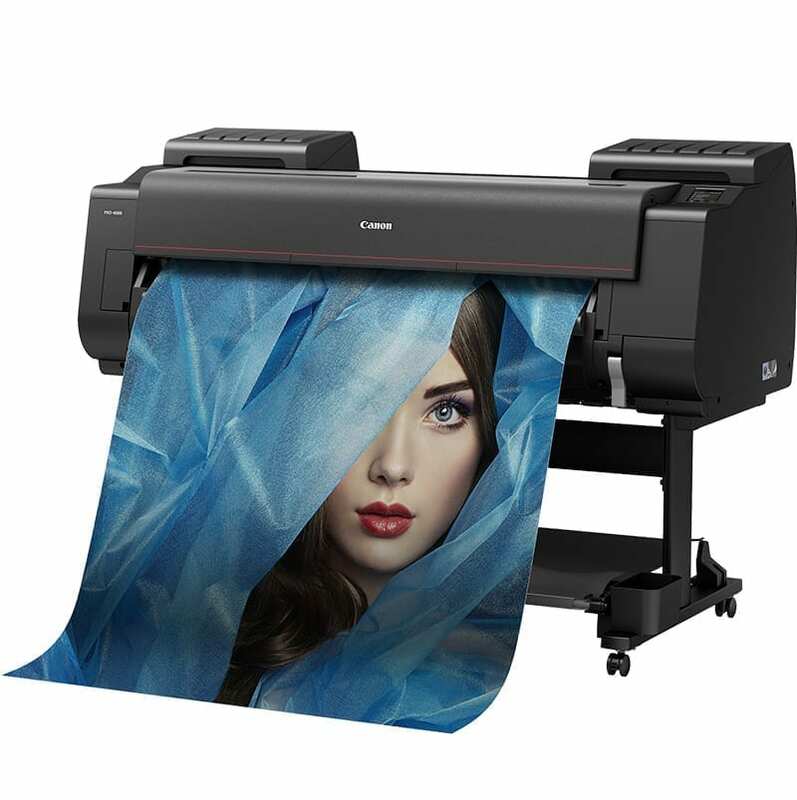 The Canon imagePROGRAF PRO-4000 range is the professionals choice when it comes to producing a professional lasting impression. 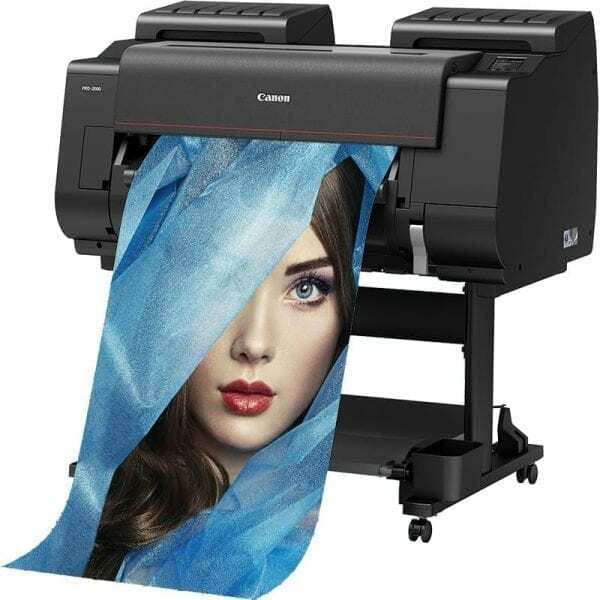 With its advanced ink and state of the art production workflow, the Canon imagePROGRAF PRO-4000 is the ultimate fine detail large format printer. Choose the Canon imagePROGRAF PRO-4000 for the very best photographic print quality, the Canon imagePROGRAF PRO-4000 can produce images up to 44” with optimum print quality, outstanding speed and reliability. 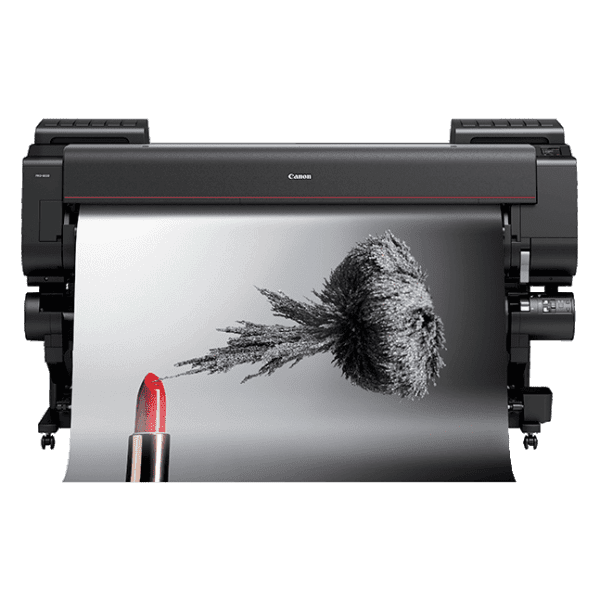 Marrying LUCIA PRO pigment ink technology with a 12-colour, 1.28” print head, the Canon imagePROGRAF PRO-4000 delivers a stunning colour gamut and impressive tonal expression. Canon’s L-COA PRO engine harnesses advanced algorithms for the Canon imagePROGRAF PRO-4000 and application-specific integrated circuitry to ensure overall performance is fast and efficient. Experience unwavering quality from the Canon imagePROGRAF PRO-4000’s sturdy frame, which maintains a precise distance between the print head and media while reducing reverberations. 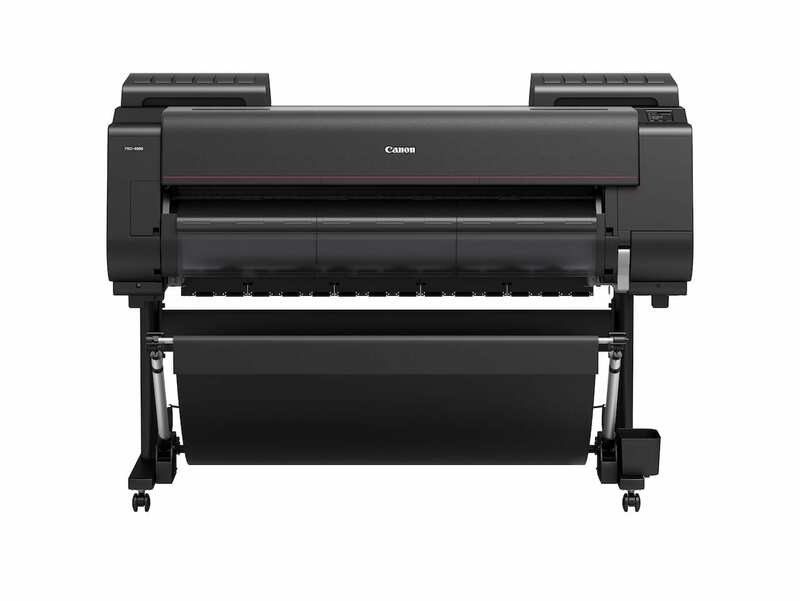 The Canon imagePROGRAF PRO-4000 benefits from an intelligently configured print head and features such as dual-roll functionality, combining to deliver rapid output speeds. Built to slot seamlessly into a wide variety of workplaces and professional environments, the Canon imagePROGRAF PRO-4000 is compact and can work with both Windows and Apple setups. 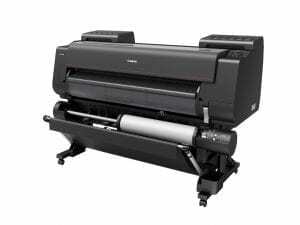 Optional dual roll unit supports continuous paper feed or automatic take-up of printed output. Fast and easy printing of PDF and JPEG file formats directly from USB memory stick. Enter your information below to make an enquiry and we will respond immediately, or call us on 0118 934 4426 to speak to us directly.